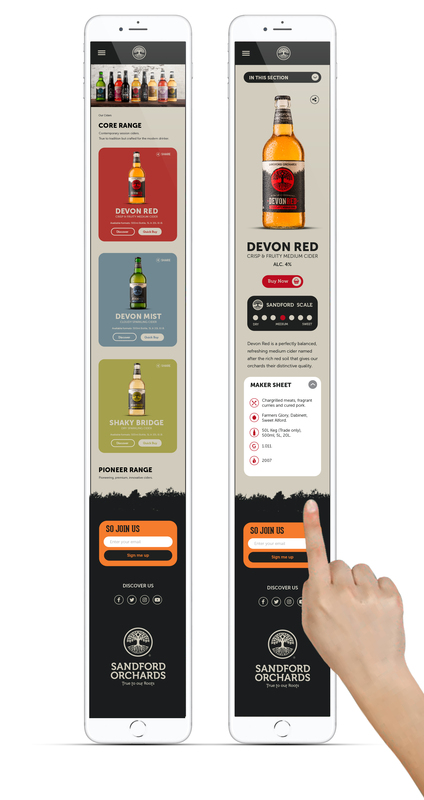 Sandford Orchards' website hot off the press. 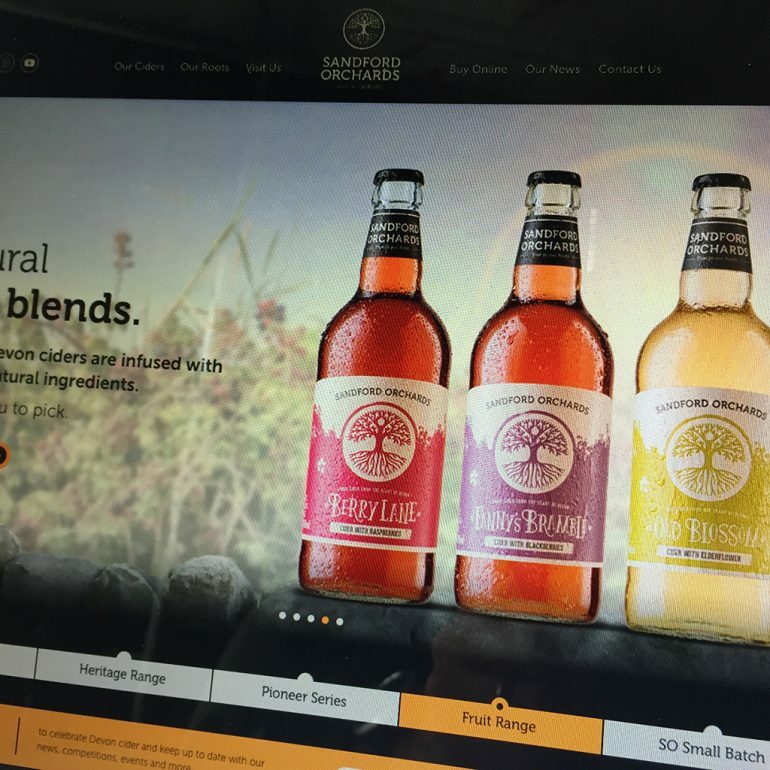 The Brief: Create a bespoke, fully responsive, ecommerce website for Sandford Orchards. 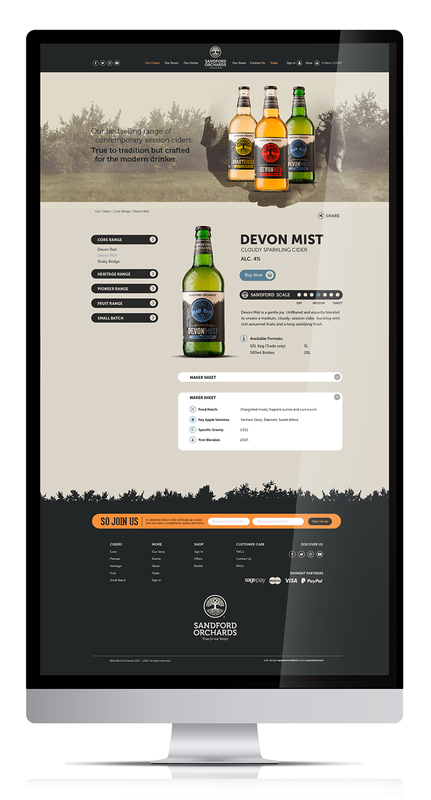 Showcase all of their fantastic ciders, tell their story and centralise all social activity, news and information. 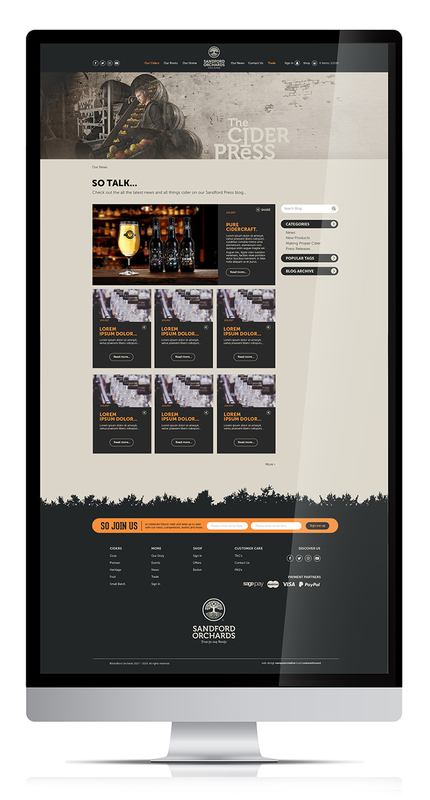 Also, with increasing sales, provide an exclusive ‘Trade Only’ secure portal for Trade customers. See what we did for yourself and if you are feeling thirsty, I can whole heartedly recommend the Devon Mist or St Louis Dry Hopped.